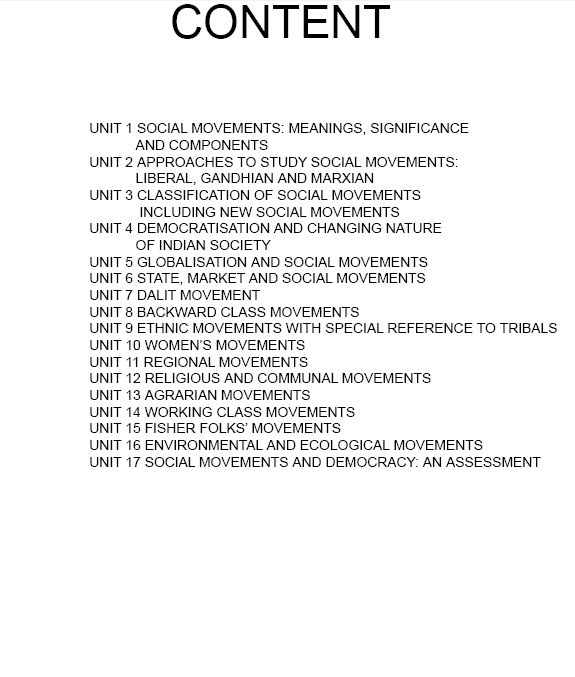 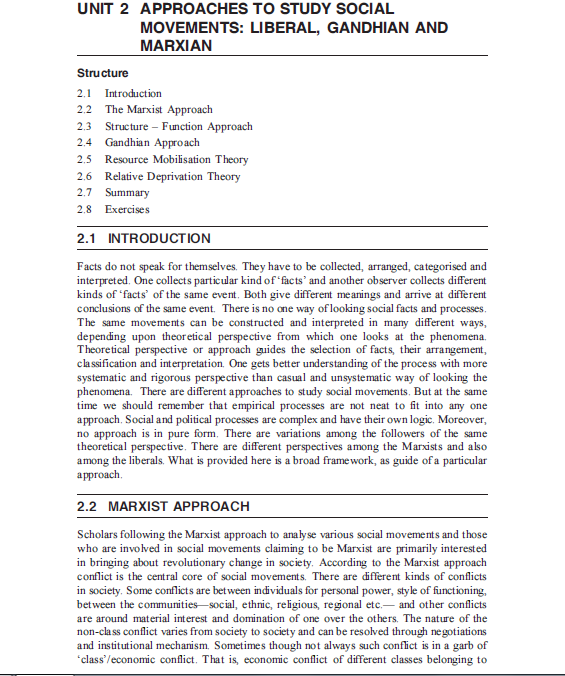 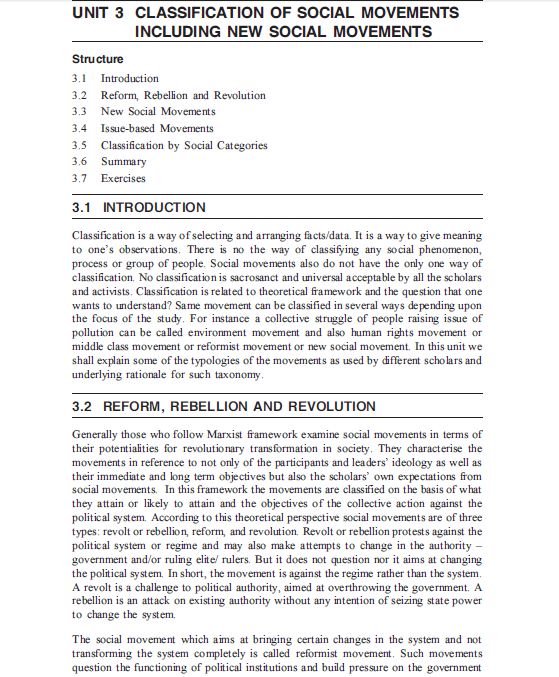 IGNOU MA Pol.Science Social Movements in India- Downloadable Social movements like Gandhian, Marxian and liberal are well defined in this book.Call on 0120-4221413 for more class notes of different coaching institute. 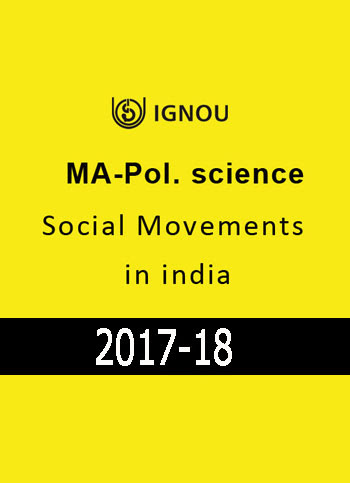 IGNOU MA Pol.Science Social Movements in India- Downloadable .Social movements like Gandhian, Marxian and liberal are well defined in this book. 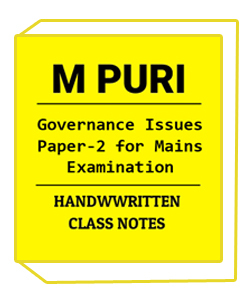 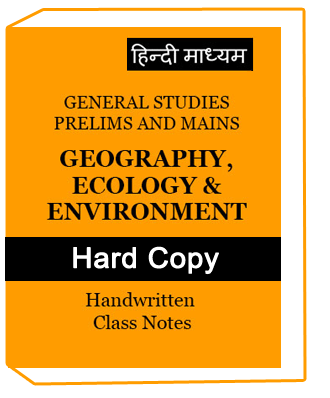 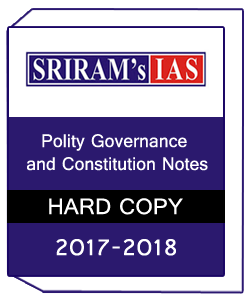 Must read for UPSC aspirants.Our material and notes best in quality and written by best and famous faculty.We have all,Notes for IAS exam,Photo copy notes for IAS exam,Photocopy study material for IAS exam,Upsc notes,Upsc study material,Upsc coaching notes.